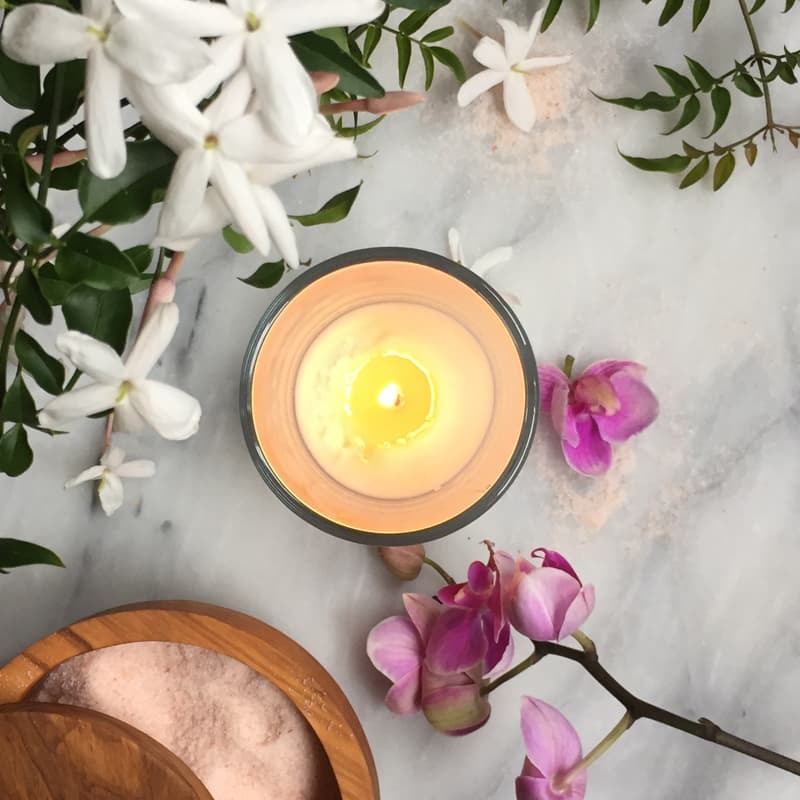 This candle is smooth and elegant, a soft blend of floral notes with salty highlights. You’ll notice crisp notes of sea salt right away, while calming notes of jasmine, sweet cream, and musk take hold. This candle is beautifully complex and a perfect summer fragrance. This candle is infused with natural essential oils, including orange.